Have you come across red cabbage, when you selecting vegetables? Have you wonder how can we prepare to consume the cabbage? Commonly it’s called red/purple cabbage. This cabbage is used as pH indicator for soil. If the soil that the cabbage grow is acidic the leaves results in reddish colour. Purplish colour leaves can been seen, when the cabbage is plant at neutral soil. But, if the soil is alkalize, the leaves will grow greenish- yellow colour. Nutrient when compare with green cabbage, purple cabbage is higher in Vitamin A found in the form of carotenoids, lutein, lycopene and zeaxanthin, they are require for vision, immune function, reproduction and cellular communication , vitamin C are important in biosynthesis and antioxidant function in our system not only that they also play a role in immune system as component to aid the absorption of non-heme iron which is present in plant based foods, Iron is an essential component in hemoglobin which builds the red blood cell, in plant non-heme iron form are available and high in antioxidant helps us to avoid any oxidation in the cell which can cause various illness and chronic diseases. Purple cabbages are enjoyed in raw form in salad, juicing and pickled. 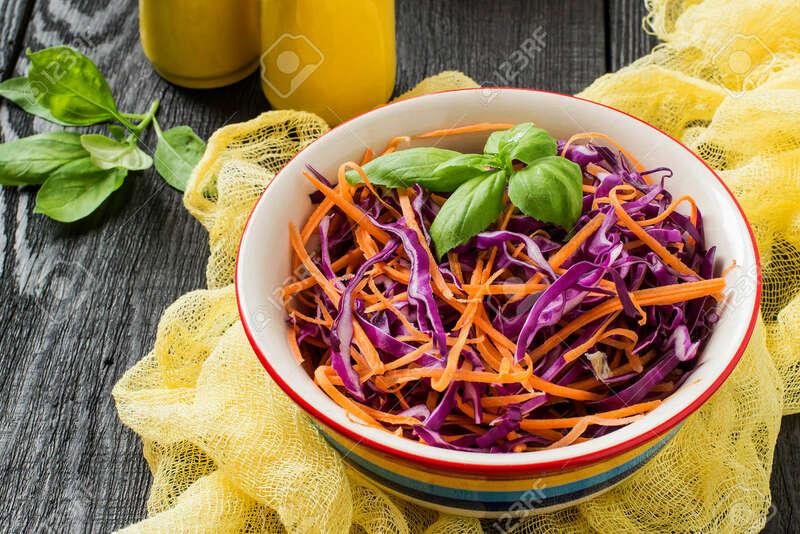 If planning to cook, always cook with a little vinegar to help retain the purple colour or serve the cabbage in blue. Commonly, braised slowly with apple, red wines or spices such as cinnamon, cloves, nutmeg and juniper berries. 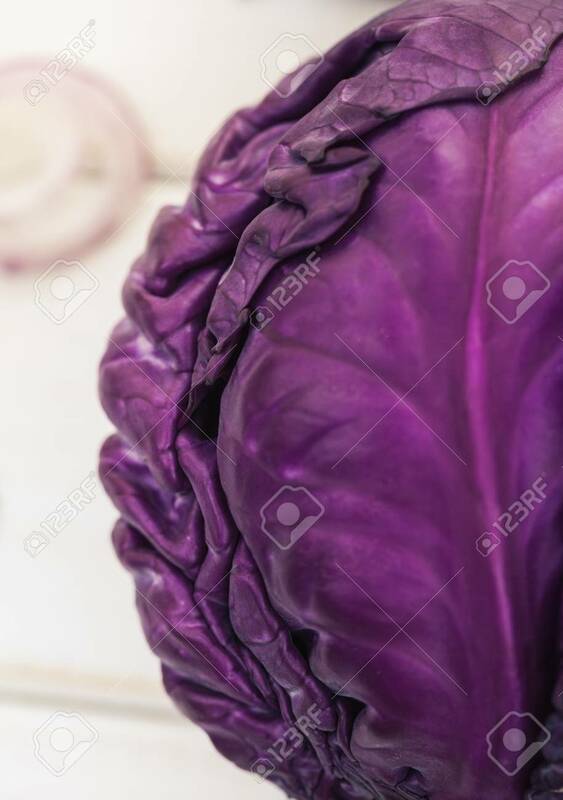 Purple cabbage can be boiled in salted water with a little vinegar not only to retain the colour, the crunch without losing its shape or texture. When you go for shopping, now you will have an extra vegetable in option as a grocery. Hi, Foodponder is here! Leave your comments behind. Do you have food related questions? Here is the place.